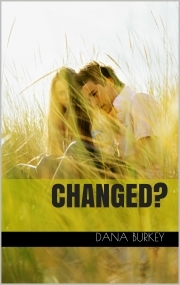 Books Young Adult Indie Changed? Summer has known Nick for years. His reputation around school is less than desirable, but when school starts something is different. Nick is no longer with cheerleader Gina, but despite the rumor he cheated on her Summer is finding herself falling for his charm. Is he really different, or he is still the same guy from the rumors of partying and failing classes? This book bring in characters from the first in the series, Just Pretending. However, we get to see them in a whole new way. This book is about what love can do, and weather or not people can truly change.